Now that you’ve completed your due diligence and have chosen a partner to manage your patient accounts, what’s next? Your partner should have a standard way of requesting data elements of the prospective portfolio. In most situations, the partner should be able to provide to you a boilerplate of key metrics needed. There are many paths to maintaining your financial stability. 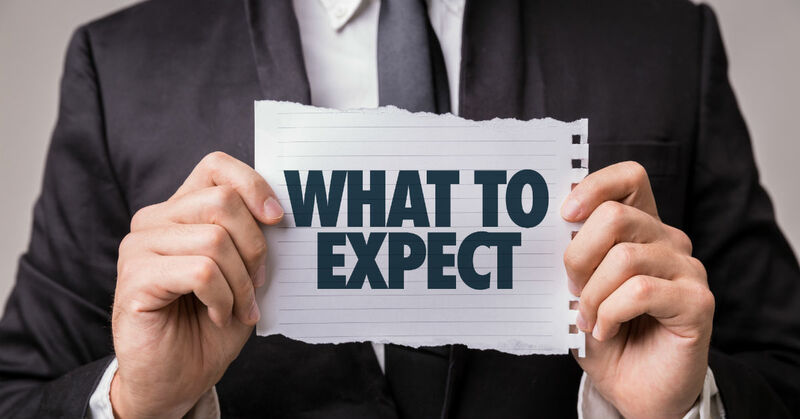 Some include your previous successful collection methods, industry standard collection processes, and occasionally outlier alternatives you’re ready to give a try. Although all the above can be equally appealing, today we will focus on choosing the right partner to handle your patient accounts. 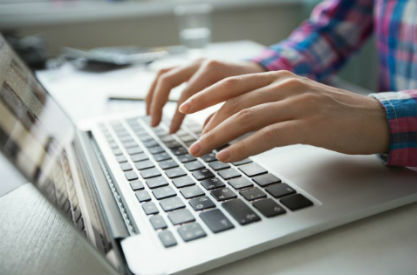 If you’re like many of us, you seek out consumer reviews before you purchase big ticket items. You might look to Consumer Reports when shopping for a new car, or you might read the user reviews on Amazon before buying a new television. Even smaller investments, like a dinner out, could have you perusing your phone for recommendations for restaurants in your neighborhood. There are even Facebook neighborhood groups devoted to recommendations for landscapers, gutter cleaners, hairdressers, and dog walking services. Remember the days when a night in meant driving to the nearest Blockbuster, renting a new release, buying some popcorn and snacks, and settling in with loved ones? From the late 1990s to the early 2000s, that was what most of us did. 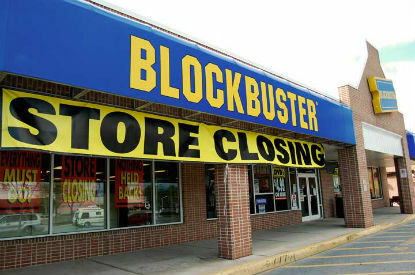 At Blockbuster’s peak around 2004, they had 4,500 stores in the US alone and employed almost 85,000 people worldwide. 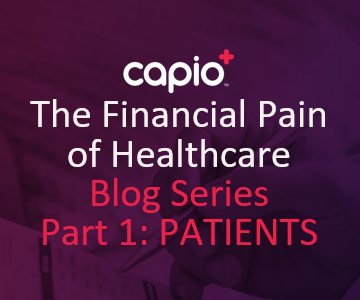 If you’ve read Part 1 and Part 2 of this series, you are intimately familiar with the negative effects rising out-of-pocket costs have on both patients themselves and the providers where they receive care. But there is reason for hope. 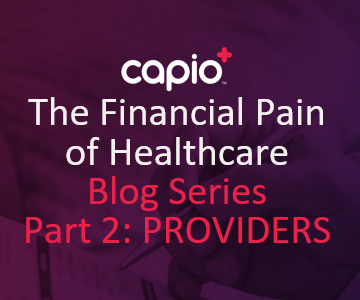 Some healthcare providers have incorporated patient-friendly processes that are yielding positive results for both patients’ and providers’ financial health. 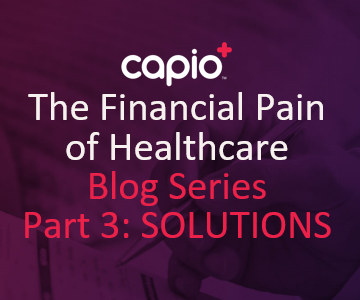 As we saw in Part 1, the financial ramifications of rising healthcare costs can be extremely painful for patients. But they aren’t the only ones feeling that pain. 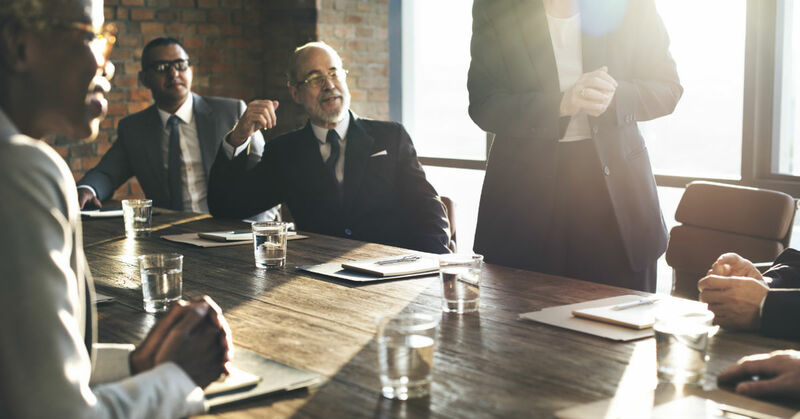 As patients become responsible for increasing amounts of provider revenue, it’s easy to lose sight of a simple truth: patients are people. And people tend to be emotional about both their health and their finances. Combine the two and you’ve got a recipe for real stress, especially if their healthcare provider treats them like an account receivable or robot outside of the clinical setting. 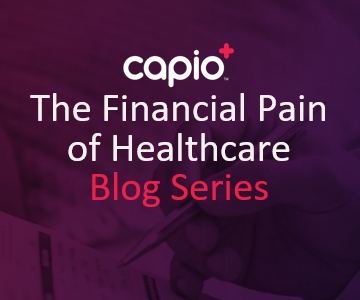 The rise of high deductible healthcare plans and larger copays have led to a huge increase in patient financial responsibility. In fact, individual patients now account for more than a third (35%) of healthcare providers’ revenue—right behind behemoth payers Medicare and Medicaid.